The show will air from Barclays Center on March 2. 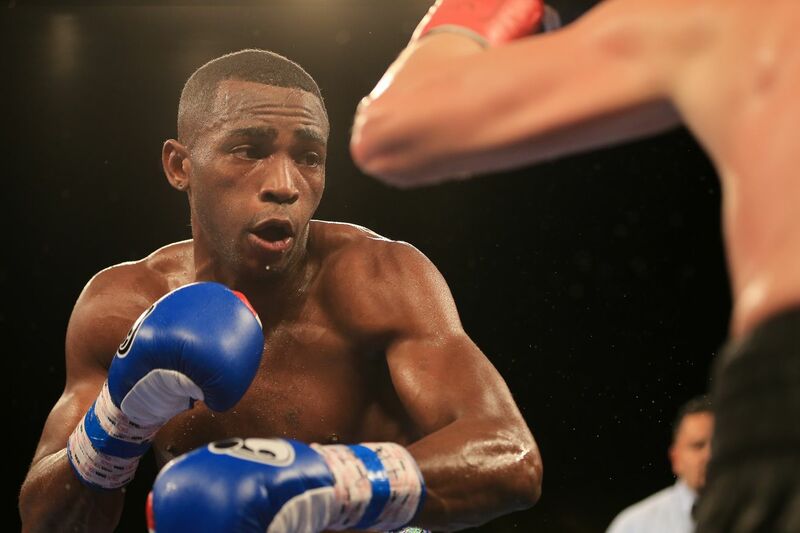 Erislandy Lara’s return to the ring against Brian Castano will air on Showtime on March 2 from Brooklyn’s Barclays Center. Lara (25-3-2, 14 KO) is looking to bounce back from his April 2018 loss to Jarrett Hurd, a fight that wound up considered a top Fight of the Year contender, a rarity from the usually very technical Cuban southpaw. Now 35, Lara is still a contender in the 154-pound ranks, and is looking to win what is technically a world title against Castano. Castano (15-0, 11 KO) holds the WBA “world” junior middleweight title. Born in Argentina, the 29-year-old Castano has fought in his home country, the United States, and has been in France for his last two bouts. He’s younger and has the belt, but he’ll probably be seen as the underdog against Lara, who has had bigger fights. The co-feature is expected to be a heavyweight showdown between Luis Ortiz (30-1, 26 KO) and Christian Hammer (24-5, 14 KO).